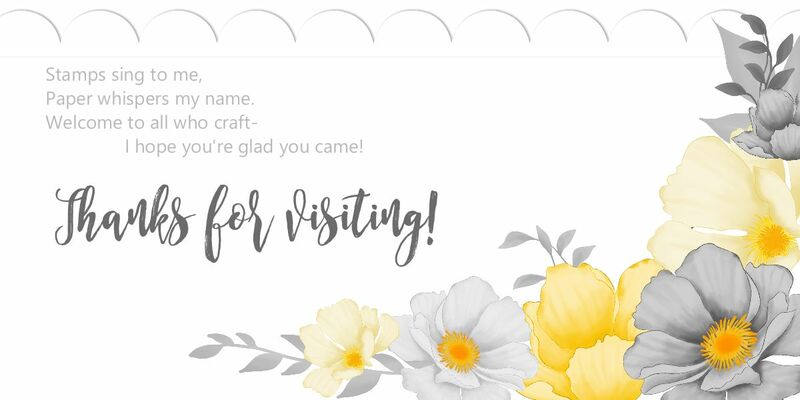 STORAGE by Stampin' Up is now available to order! It's no joke, folks! Stampin' Up has come out with a space-saving, completely customizable modular storage system that is going to clean up our craft rooms and make our creative time so much more fun and efficient. Here's the answers all your questions about these units! No. The Ink Pad & Marker Storage Trays are designed to fit our new-design Stampin’ Pads only. Use the Open Storage Cube for the older styles and miscellaneous specialty pads. Our modular storage products are designed to sit on a table (or similar flat surface). Drilling holes in them is not recommended. The Open Storage Cube can be used to hold any miscellaneous items like ribbon, embellishments, and small punches. You can also stack your old-style ink pads in these, if you have some colors still in that formation. Yes! Our Storage by Stampin’ Up! products are modular and designed with customization in mind. Whether your space is long and low or tall and skinny, the cubes will configure to fit your space. Both. We designed it to be free-standing and stackable, so you can customize your crafting space to work best for your personalized creative needs. Like all of our product offerings, we hope Storage by Stampin’ Up! will be successful and expand, but there is no news to share at this point. Because everyone’s organizing needs are so individual, we are not currently offering any bundles for items from our Storage by Stampin’ Up! Line. You can store up to 20 Stampin’ Ink Refills (or other small items like embossing powders, sponges, adhesives or embellishments) in the Storage Topper. No. When you insert an ink pad into a storage tray, a small portion of the ink pad will stick out. We designed it this way, so your ink pads will be both secure and easy to access. Same for the markers—there is plenty of space to grip them to pull out. Can I buy single Ink Pad & Marker Storage Trays and/or Stampin’ Blends Storage Trays? No. Both of these items include a set of five white plastic trays. Please use the configuration chart to determine how many storage units you need. You can split a pack with a friend, if you’d like! But it’s good to have a little room to grow, too. Our modular storage products are made with a versatile white, acrylonitrile butadiene styrene (ABS) plastic, which is a lightweight and durable material. It’s wipeable if it needs cleaning or dusting, too. To protect your surface and prevent slipping, we’ve included peel-and-stick silicone feet with the cubes. Save any extras after you have your set up in place, in case you decide to rearrange or add more modules later. I want it all! But the configuration I want is a lot of money. What can I do? The units I ordered are coming tomorrow, and I'll be sure to share my configuration and any tips I learn after I set my space up. I am SO looking forward to getting a handle on this mess!